David has vanquished the giant Goliath, but not everyone rejoices in his victory. Jealous of the young warrior, King Saul turns against him, descending into violent, destructive madness that forces his children to choose between loyalty and love, tearing both a family and a nation apart. 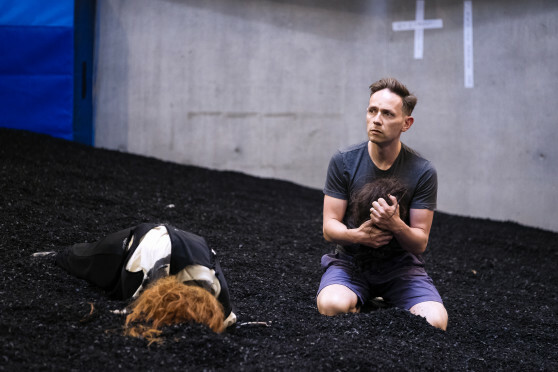 Handel’s vision of a Lear-like king is astonishing in its psychological complexity, offering a musical portrait of mental collapse few have since matched. Combined with thrilling choruses that exploit the virtuosic potential of their singers, exquisite arias and bold orchestration filled with unusual instruments, it creates a Biblical drama of truly Shakespearean scope. 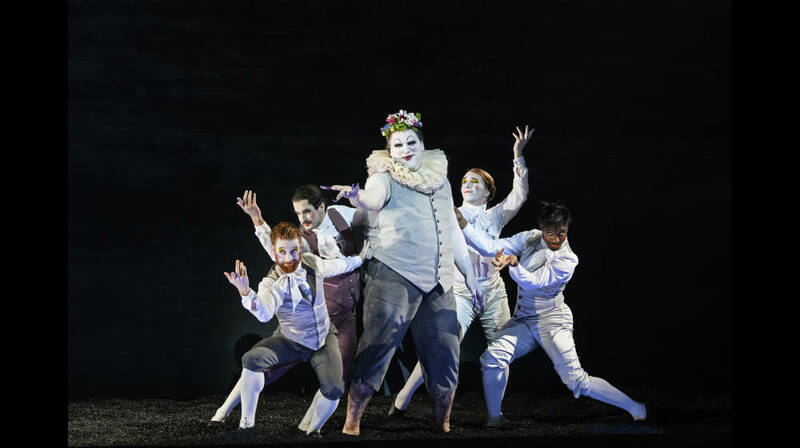 Fresh from its triumph at the 2015 Glyndebourne Festival, Barrie Kosky’s blazingly original and visually spectacular staging of Handel’s oratorio returns for a first revival, pairing baroque music with contemporary choreography and lavish designs to create an enthralling theatrical fusion of old and new. Handel expert Laurence Cummings conducts an all-star cast, including Festival favourites Iestyn Davies and Allan Clayton. 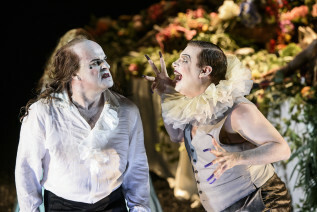 Everything you need to know for your visit to Glyndebourne – from what to wear to how to get here plus picnicking and dining. Everything you need to know about Barrie Kosky’s acclaimed production of Saul.